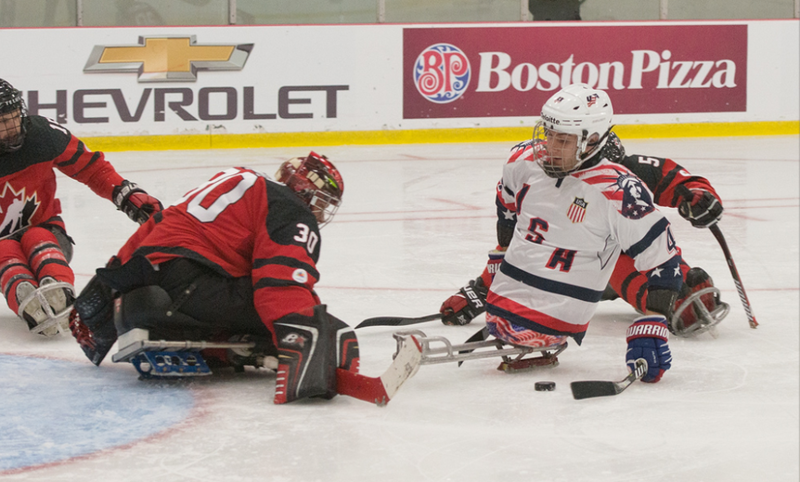 The U.S. National Sled Hockey Team claimed an unprecedented fourth-straight World Sled Hockey Challenge at this year's tournament in Charlottetown, Prince Edward Island, Canada. The tournament started with preliminary round victories over Korea (8-0), Italy (10-0) and Canada (5-2). After a semifinal win over Italy (6-1), the U.S. met Canada in the championship game where it defeated the host by a 3-2 count. The title gave the U.S. a record sixth title in the event.